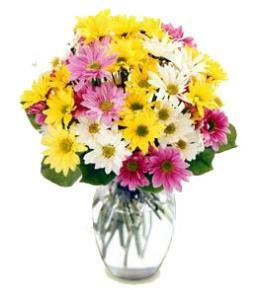 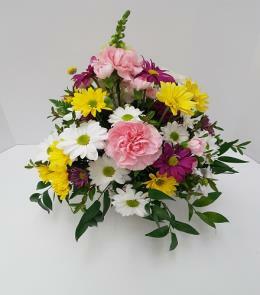 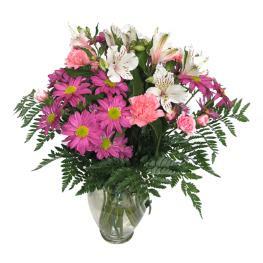 The Encircling Grace, Fruit & Plant Basket is a beautiful way to send your message to your special recipient. 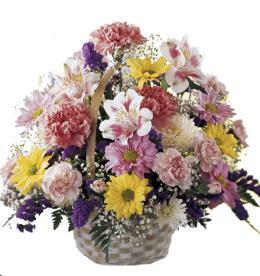 An azalea plant arrives seated in a large natural basket which also holds a variety of fruit, to create a warm gift that expresses your thoughts.. 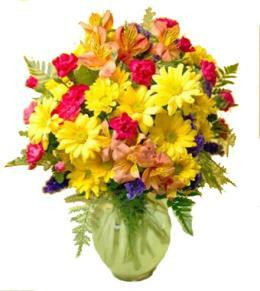 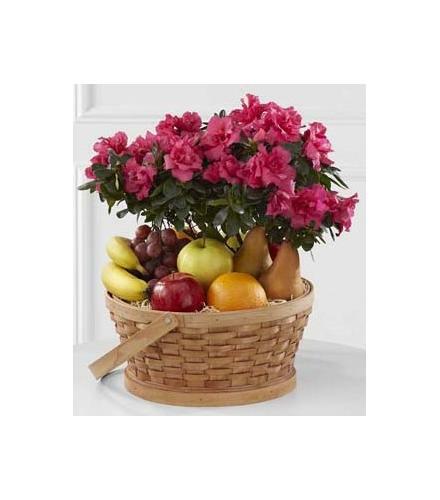 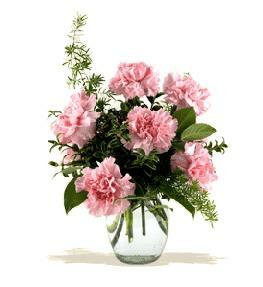 The color of the azalea plant may vary.Gourmet Fruit Baskets Delivered - Encircling Grace Fruit & Plant Basket.